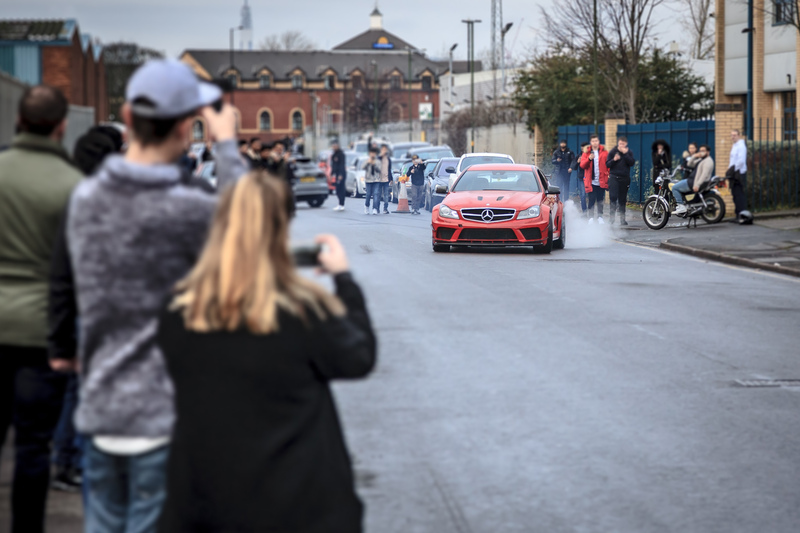 When it comes to drifting, the motto tends to be “the faster, the better” and many people ignore the benefits of more expensive cars as they will have internal features that slow acceleration time down. Obviously, the cars that are used for drifting are chosen specifically for the sport and they are surprisingly “normal” cars. 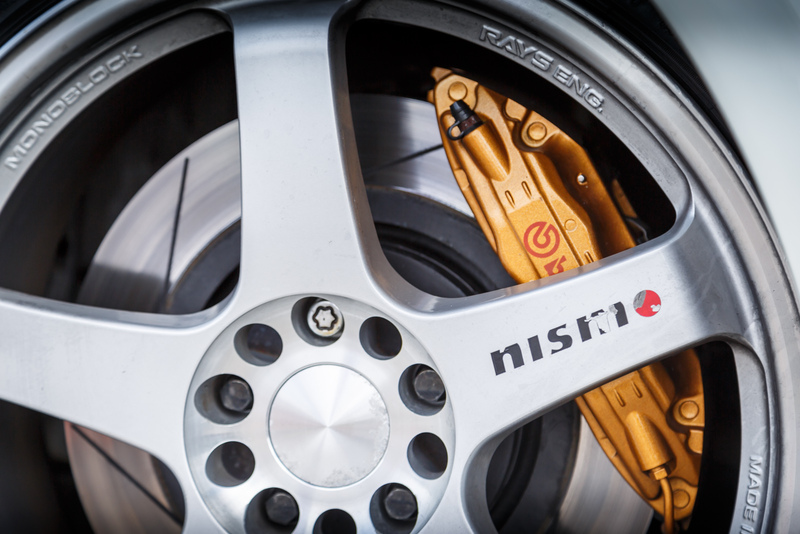 They are usually generic affairs, not top-of-the-range expensive sports cars with bells and whistles – which makes sense when you consider the high crash risk of drifting. But what are the best drift cars to buy if you don’t have to worry about money? It is probably unsurprising that one of the most-named vehicles when it comes to drifting is from a Japanese brand, with Japan being the home of drifting and being famous for producing outrageously fast cars. It has a horsepower of 180 – or 200 if you purchase the S15 model – and, according to topspeed.com, is “a drifter’s first choice”. It also has a brilliant advantage – its spare parts can be bought all over the world, meaning that you’ll never be stuck waiting on a part. This makes it good for beginner drifters who have a little extra money to spend. Not one for the amateur drifter, the Mazda RX8 is notoriously difficult to manoeuvre but absolutely worth it in the hands of a skilled driver. After its initial production in 1978, the RX7 became very popular in the US, with almost 80% of sales occurring in America. It is unsurprising as the vehicle boasts a horsepower of 280 and a 13B twin-rotor engine but is also affordable as it could skirt certain taxes due to its low engine displacement and smaller exterior dimensions. AMG Mercs are seemed to be born to drift, with a sporty body, sports suspension and speed-sensitive sports steering. However, they will cost you a pretty penny. You would think that drift cars would be in direct contrast to lottery winners cars but there are several crossovers in brand (if not model), and Mercedes prove their value as they are ranked fourth most popular for lottery winners to purchase. The luxurious models are expensive and you will most likely have to rip out the Mercedes luxury interiors in order to make it even better for drifting, but it is definitely worth the money if you are serious about drifting. With a horsepower of 450 and a tasty 6.2-liter V8 engine, you will have both your tires and your competition quaking in fear. Truly a nostalgic vehicle, the Corolla AE86 can be hard to find these days and, if you do, will have an engine that needs some significant tuning to get it up to scratch. But as it is the car driven by Keiichi Tsuchiya, the father of drifting, then you’ll be hard pressed to find someone who isn’t impressed by this old faithful – even if the NA 4 cylinder leaves something to be desired in terms of torque. There you have them, our choice of the very top four drifter cars for those who can spend a pretty penny. Don’t forget to subscribe to our website updates to catch all the latest in the world of drifting.